If you or your loved one are looking for treatment for an addiction or substance abuse problem, naturally you will want to find the best rehab possible for a full recovery. Addiction Helper are here to help you choose from the many rehab facilities available throughout the UK, and also overseas. We only work with and advocate the best addiction rehab clinics available who pass our stringent checks and are also regulated by the Care Quality Commission. Without the correct guidance it can be like trying to find a needle in a haystack. We work with over 100 exemplary rehab clinics within the UK and a select number abroad. We have visited all of these places individually and have spent time building a solid working relationship with each and every addiction treatment centre that we work with. This is why we are able to help you find out what is a good rehab and how to choose one. What Are the Benefits of Admitting To a CQC-Regulated Rehab? Rehabs that have been approved by the Care Quality Commission have to follow a strict set of protocols both medically and therapeutically to ensure that their rehab is safe for their patients. Attending a rehab that isn’t regulated by the CQC might be a cheaper option, but they often have lax practices that can put the patient’s life in danger. We pride ourselves on only working with the best rehab clinics in the country and overseas. 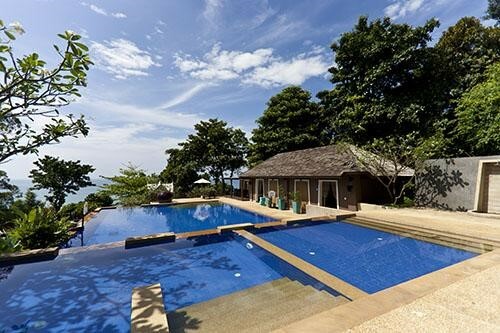 We provide a range of rehabs from affordable treatment to luxury treatment. Our priority is our patients’ safety and ensuring that they receive the best addiction treatment available for their individual problem. How to Pick a Good Rehab? By calling Addiction Helper you will receive a free, confidential and comprehensive assessment of you or your loved ones treatment needs, conducted by one of our highly skilled and trained addiction treatment experts. We take into account your location, specific medical and therapeutic treatment needs and budget before suggesting the best rehab treatment programme available, based on our in depth knowledge of the rehabs we work with. We have no preference towards any particular rehab, our aim to provide you with the treatment plan and facility that matches your individual treatment criteria medically, physically, psychologically, socially, financially and spiritually. We only work with rehabs that treat both the physical and psychological aspect of addiction. By calling us we can help you select a good rehab that will cover all of the required aspects of your treatment. What Is the Cost of a Good Rehab? Good rehabs that are approved by us and regulated by the Care Quality Commission range drastically in price from low cost to luxury and everything in between. Where you choose to go will be up to you or your loved one and dependent on your treatment needs, preferred location, budget and desired facilities. Costs can range from anything from £4500 for 28 days up to £20,000 and more for luxury rehabs. 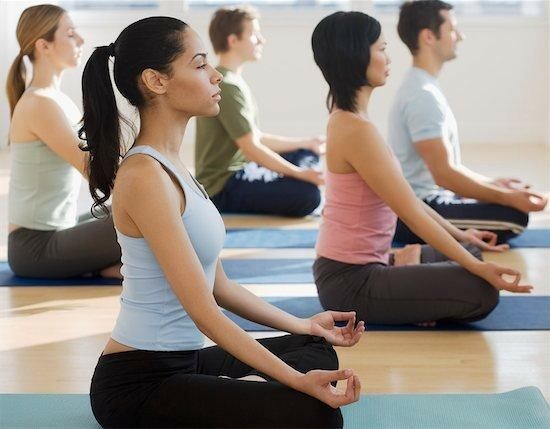 We will assist you in selecting a good rehab facility that meets both your treatment needs, budget and desired extras. What Makes a Good Addiction Rehab? As previously advised they should be regulated by the governing body of the Care quality Commission. The rehab clinics we work with have admirable work ethics, staffed by qualified professionals and only deliver evidence based addiction treatments and treat the individual as a whole person. They are extremely passionate about saving lives, rebuilding families and helping the still suffering addict to a full and lasting recovery. What Addictions Do Good Rehabs Treat? What Facilities Should a Good Rehab Have? Facilities vary from rehab to rehab, we have luxury rehabs that are fully equipped with specialised holistic treatment rooms, private onsite gymnasiums, exquisitely decorated ensuite bedrooms or private apartments and Spa treatments; whilst other low cost rehabs are more basic in terms of accommodation and facilities but do not compromise on the quality of the treatment they afford and still provide everything to make the patient’s stay as comfortable as possible. What Treatments Does a Good Rehab Offer? A good rehab should offer more than just treatment for the physical aspect of addiction with a medical detox; it is imperative that the psychological aspect and the reasons underpinning the addiction(s) are also treated comprehensively. Rehabs that offer rapid detoxes are questionable as in our opinion this could potentially put the patient at great risk and set them up for relapse. A good rehab will provide a qualified doctor to assess you comprehensively on admission and will take all relevant factors into consideration before providing and approved substitute medication and full detox regime. We want to ensure that you detox as safely as possible, at a pace that both your body and brain can handle. Addiction is a life threatening illness and whilst a rapid detox may well appeal to those that have busy schedules, it more often than not results in relapse and further detox and rehab admissions. 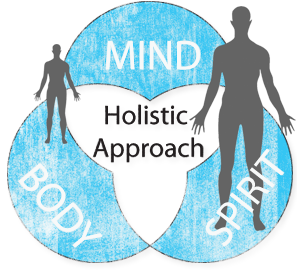 Holistic programme, including treatment therapies such as Art, Music, Meditation mindfulness, Acupuncture, Massage, Yoga Tai Chi and more! How to Find a Good Rehab Overseas? If you or your loved one would prefer time away in a hotter climate to recover from addiction, we have a select number of treatment centres that come highly recommended in various locations around the world, including Thailand and South Africa. The majority of our rehabs overseas are luxury in terms of the accommodation, location and the treatments that they offer, but come at a very good cost effective price. Call us to find out more about our overseas rehabs. Furthermore, don’t let the worry of travelling deter you, as we can arrange for a sober companion to accompany and ensure your safety during the flight and travel to the rehab and back again. What Else Should a Good Rehab Offer? A good rehab should have strong work ethics in ensuring that you and your family are supported throughout your recovery journey. Their primary objective should be to get you well and provide you with the tools to maintain your recovery on returning home. The vast majority of rehabs that we work with offer a year’s complimentary aftercare to all patients that complete their treatment with them. We feel this plays a vital part in your ongoing recovery. Rehabs that leave you high and dry after completing treatment are not rehabs that we work with. All the rehabs we are partnered with are very passionate about helping to reunite families and offer a person centred approach to their treatment. This means that they treat each patient as an individual and as a whole person. Furthermore they continue to support the patient on leaving rehab. To us, this is paramount as the early days of recovery can prove very challenging on returning back to the home environment. Addiction Helper also follow each and every patient that books with us throughout their rehab journey and will also contact you after to see if you need any additional support. A good rehab should not be all about the money, yes of course there is a business side to every rehab, but the staff should be passionate and compassionate and qualified in their individual roles. We offer a range of rehabs who truly care about helping each and every patient fully recover from addiction and any co-occurring illness presenting. The vast majority of staff who work at our rehabs have overcome addiction themselves, prior to training and qualifying in their individual roles. 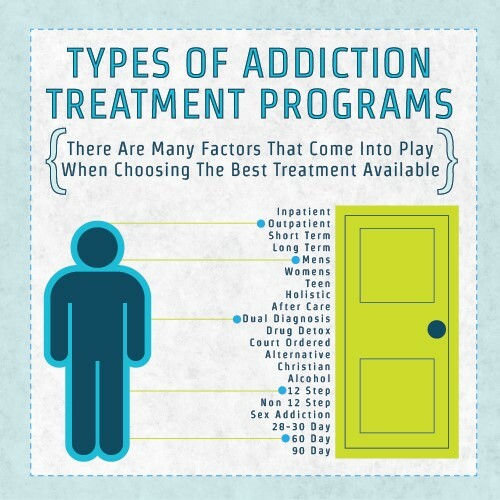 They therefore have a unique insight and understanding of addiction which can prove very productive during the treatment process. If you have any further questions relating to what you should be looking for in terms of a good rehab, please call us now! We have helped over 10,000 individuals access the best treatment available to them for their individual addiction. We have in-depth knowledge of each and every rehab that we work with and are passionate about helping you or a loved one to find immediate treatment that will provide the best chance of a long and successful recovery.